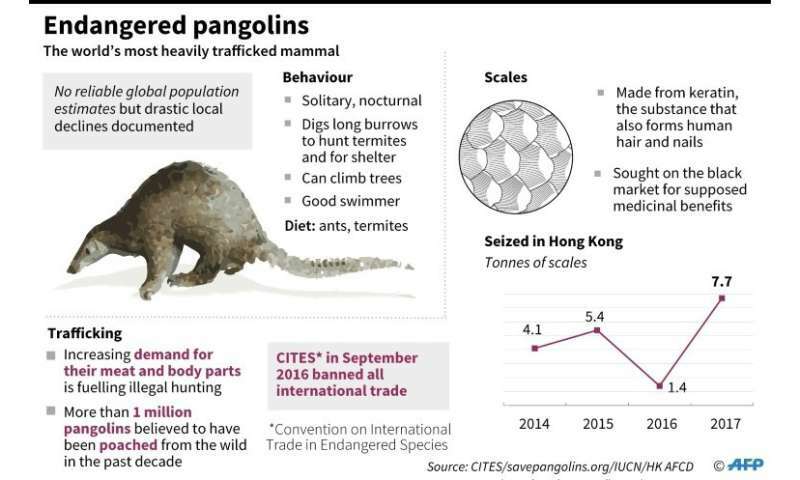 Graphic on pangolins, the world's most heavily trafficked mammals. How is this going to deter poachers? 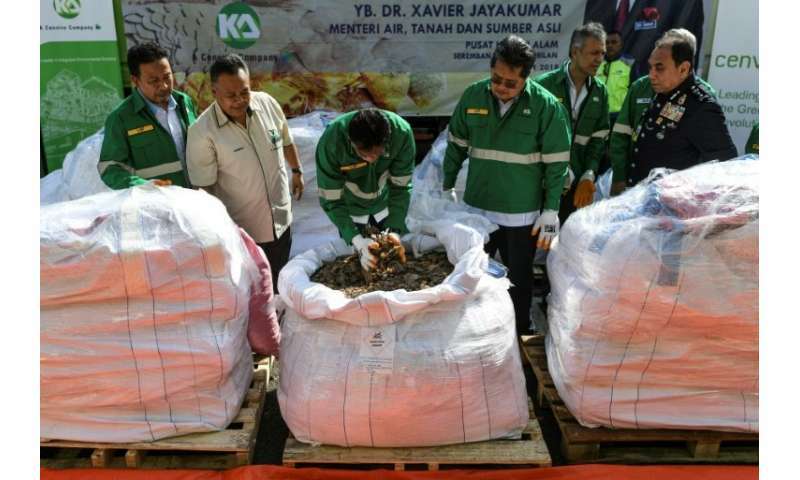 By burning the material they create a huge demand as the supply has just been slashed with no change in demand, thus increasing the price markedly and incentivising poachers even more who, for even more money, are prepared to take greater risks. The way to cut the poaching is to sell the product cheaply and use all the money to fight the poachers. Better resourced security and lower prices will see a steep decline in poaching and therefore in the trade. People, and governments, deferring to the intuitive solution rather than the pragmatic one actually benefit the poachers and the smugglers have already lost their stock so it makes no difference at all what happens to it unless, of course, it is sold and the government gets the money...that hurts, the market is saturated and the prices drop and the government has more resources to stop the poaching and smuggling ~ ouch!! The poacher & smuggler want the contraband burnt.